The cornerstone of the federal food assistance program, the Supplemental Nutrition Assistance Program (SNAP) provides crucial support to needy households and to those moving from welfare to work. SNAP benefits are distributed electronically through the Wyoming Card. 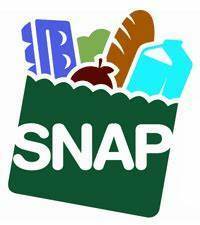 SNAP supports better nutrition for low-income households.